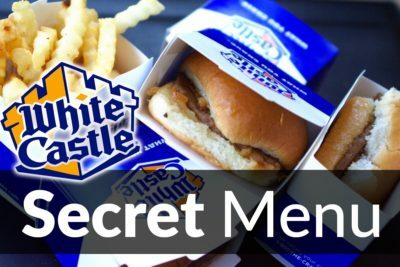 The White Castle Secret Menu is packed with events, insider secrets, modifications and even new entrees and sides that completely change the potential White Castle experience for the average customer. You can be as creative as you want to with your selections at this slider burger palace. 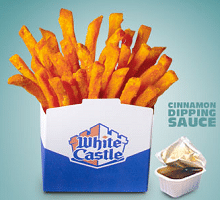 Plus, if you have been a “Craver” for a long time now then you probably have a few hacks of your own that you use anytime you go to White Castle for your fast food fix. Check out some of their best secret menu items below! What is on the White Castle Secret Menu? If you are a fan of the film then you have probably heard what this massive order actually is. It’s 30 sliders for each of the fellows, five french fries, and four large Cherry Cokes. The only difference is that Kumar wants the soda to be “diet.” As if that would make a difference in the calories! There are so many fans of the 2004 movie, that White Castle employees report that not a day goes by that someone doesn’t come in and mention something silly from this much loved film. Loaded fries are an absolutely mouthwatering mountain of bacon, ranch and cheese sauce, occasionally topped with diced tomatoes. You can probably ask the employees there to put pickles or onions on these fries if you really want to go crazy with your potato side choice. And why not? Load em’ up! The flavor of this combination is a powerful one. 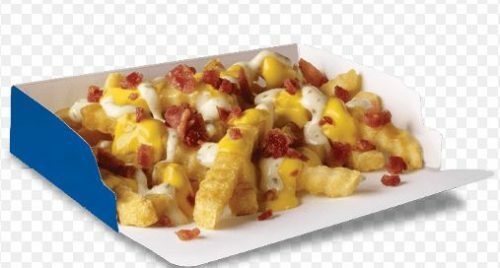 It’s greasy, cheesy, meaty and drizzled in ranch to give people a fearsome rival to In-n-Out Burger Animal Fries. This is an easy combination to do yourself. All you have to do is order a bag of the fried chicken sliders and a side of the mozzarella sticks. Then put two of the sticks on each slider topped with a little bit of the side cup of marinara. Nuke it in your microwave at home if you want it to be extra melty and delicious. 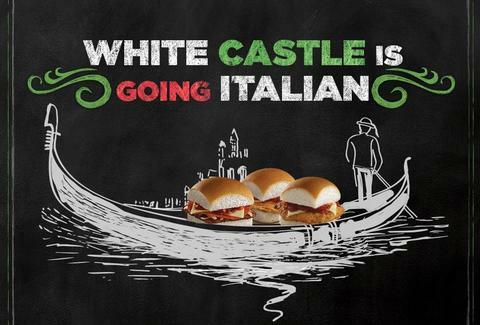 It’s akin to turning your White Castle into an Italian feast! This also mimics a special they had a while back that featured a variation of this Secret Menu hack. 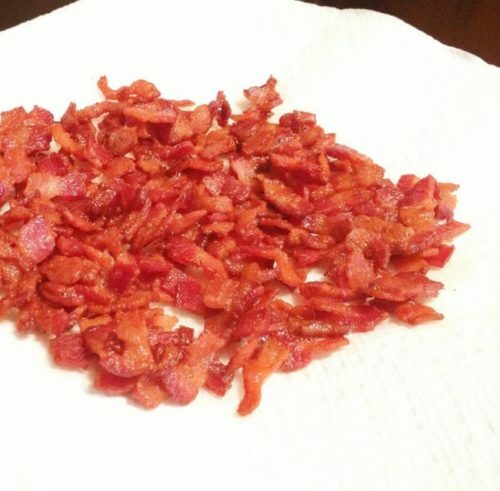 There was a period that White Castle advertised their willingness to put bacon crumbles on any sandwich or side, but no longer is this a feature on the menu. That being said, it’s still available to order, people just don’t know about it. Wield the power of the White Castle Secret Menu and get bacon on anything you desire! This is especially tasty on any of their sliders, but you can also amp up your milkshakes by adding bacon. It’s a salty and sweet combo that will drive your tastebuds wild with delight. White Castle has advertised their Valentine’s Special since 1991, so it’s not exactly a huge secret, but to those who aren’t up to date on White Castle lore, it may be. The promotion includes a romantic candlelit dinner for two with 10 sliders, two 21-oz sodas and french fries for just $10.49. That’s quite the price for a romantic night out and five juicy sliders each, but who knows whether this is the key to your woman’s heart. If this is her dream date, then you might as well marry her right away. Seriously. Jump on a plane right now and head to the Chapel of Love in Las Vegas. These crispy, salty snacks are a great modification if you’re looking to get that extra side to snack on with your burgers but you want it to be a little healthier. Try it with the sweet cinnamon sauce and you won’t have them with anything else afterward. This side item is currently not offered on the White Castle menu, but you never know when they might bring it back. 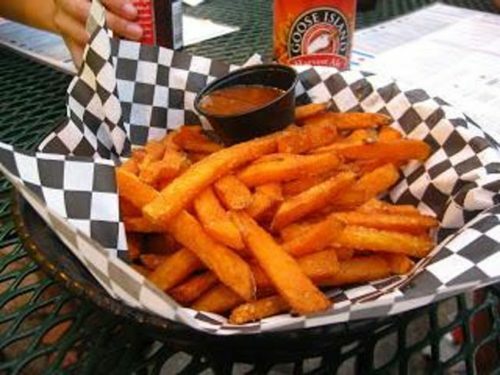 Feel free to start your own Twitter campaign if you love sweet potato fries and want to see them come back to the menu as soon as possible. 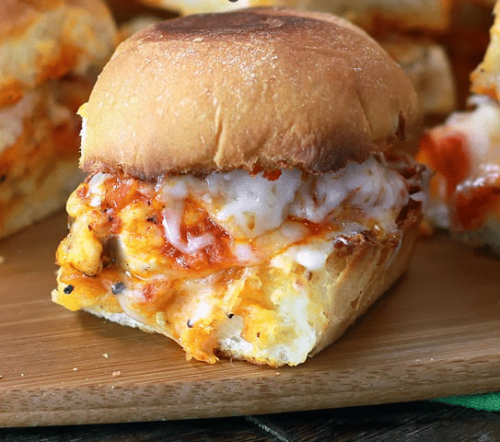 These sliders combine fried fish and juicy beef to make a perfect cheesy slider, offering some of the nutritional benefits from both. Okay, just kidding about the nutritional benefits. It’s fried fish after all and a greasy burger. At least the taste is amazing! You can’t beat a slice of gooey yellow melted cheese all mashed between two doughy buns. This one is exactly what it sounds like. For those who want a slider without its vital ingredient, your craziness (or vegetarianism) can live on. Just ask for a meat-free cheese slider! It’s just a grilled cheese, but at least you are ordering something with your more adventurous friends. No one likes to eat alone.